Christina Carchidi is a movement professional with over 30 years of dance experience. She graduated from the Mason Gross School of the Arts at Rutgers University with a B.F.A. in Dance in 2000 and has since performed as a professional dancer. She continued her dance training at Alvin Ailey American Dance Theater while she was a dancer for various musical artists. She found her pilates practice as a dancer and obtained her comprehensive Pilates certification from Core Pilates NYC in 2008. 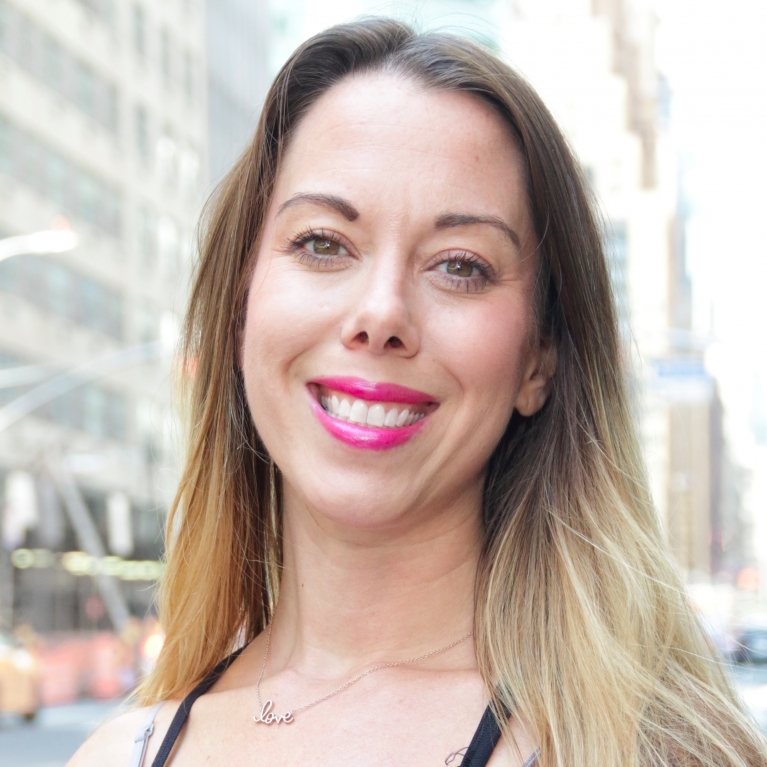 Lauren worked as an instructor and manager for the pilates studio at The High Line Equinox for 7 years while she continued her studies in pilates, yoga, anti-gravity, thai bodywork and dance. She has worked at various pilates and dance studios in New York City such as: Beyond Pilates, Studio Anya, Candela dance Studio and for the Studio at Athleta in Manhattan. She is currently working towards a Doctorate of Physical Therapy at Touro College. Christina is building her private business as well focusing on strengthening each individual to obtain their best pilates body.